“While we were recording ‘The White Album’, we ended up being more of a band again,” Ringo Starr would reflect, “and that’s what I always love. I love being in a band.” Increasingly over the previous few albums, The Beatles’ recordings had been crafted, layer upon layer of sound painstakingly assembled, rather than performed live in the studio as their earliest records had been. 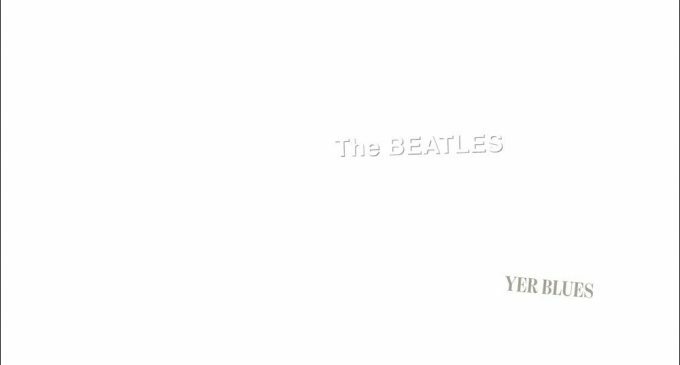 But for “The White Album”, they consciously set out to return to playing the songs as a band, getting closer and closer musically – and, in the case of John Lennon’s ‘Yer Blues’, physically. The Esher demo of ‘Yer Blues’, recorded shortly after The Beatles all regrouped back in England, offers no warning of the ferociousness that would overtake the song by the time it was complete, with acoustic guitars playing traditional blues licks. Stylistically, ‘Yer Blues’ could be seen as either a nod to, or a parody of, the current boom of heavy blues bands, such as Cream, Big Brother And The Holding Company and Canned Heat. John’s clever lyrical twists, however, lifted it well beyond pastiche. For example, rather than use the old blues cliché “Black cat crossed my path”, John sang, “Black cloud crossed my mind,” continuing, “Blue mist round my soul/Feel so suicidal/Even hate my rock’n’roll.” This was as dark and heavy a song as any in The Beatles’ catalogue, and demanded an intensity of performance to match. And how. Scott was surprised by how much separation they managed to achieve in such a cramped space, simply by turning the amplifiers to face the wall. Paul’s bass is throbbing and heavy, Ringo’s drums sound as meaty as anywhere on the album, the guitars howl on the verge of feeding back, and John’s vocal is as torn up as any of his wildest rock’n’roll performances. So pleased with the outcome was John that it was one of two numbers he performed with The Dirty Mac at The Rolling Stones’ Rock’n’Roll Circus in December, playing it again in September 1969 at the Toronto Rock And Roll Revival festival. 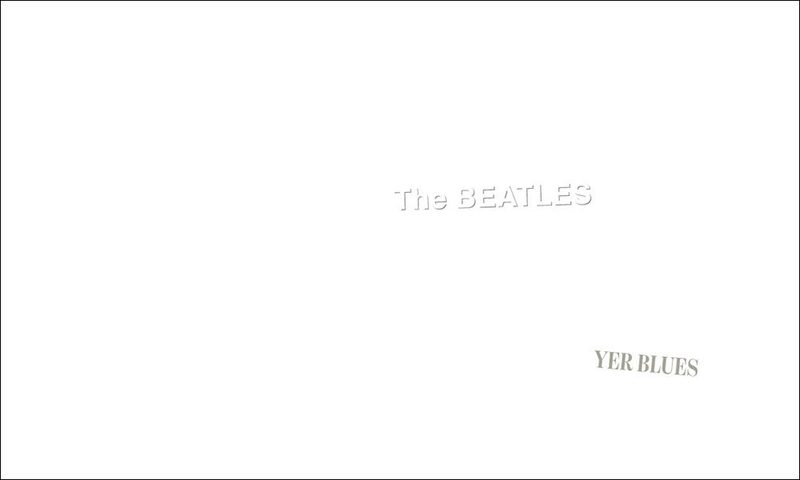 The super deluxe edition of The Beatles’ “White Album” will be released on 9 November. Scroll down to read the full tracklist and pre-order the box set here. Explore our The Beatles Artist Page.